The 6th Annual 100km del Caribe will take place from June 5-9, 2019. The 100km del Caribe is a five-stage, multi-day marathon competition, held in the Cibao Valley and North Coast of the Dominican Republic, covering a distance of approximately 100 kilometers. The race is open to runners and walkers, with the option to participate in one or more stages of the race. 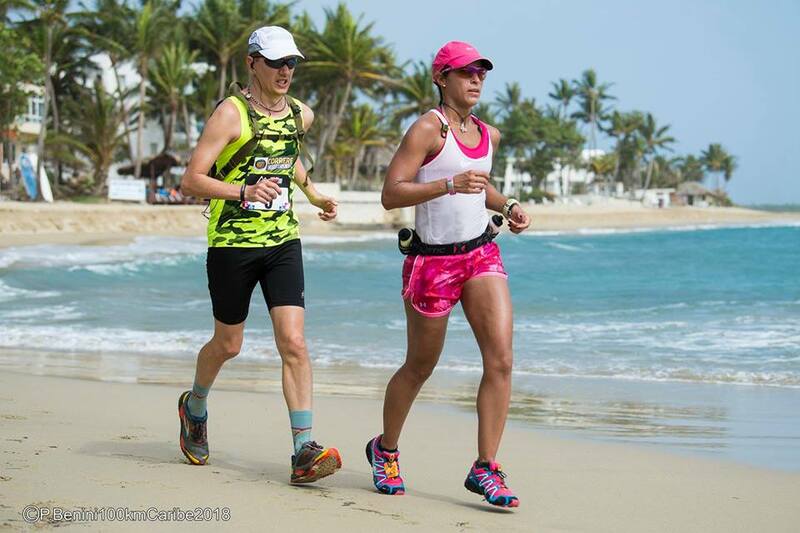 The cross-country race course varies from mountainous terrain to lush tropical settings, to scenic sandy beaches in Puerto Plata, Santiago, Sosua-Cabarete (including El Choco National Park), and Las Terrenas. This competition brings out the spirit of a challenge, and the chance to participate in a great international event amidst stunning landscapes. Spectators are welcome, so come and cheer the participants on along the course. Learn more about the 100km del Caribe on the official event website, and join us for this sporting adventure! Sign-up today! Choose your category and enjoy the most exciting race in the Caribbean. 03:00 PM – Warm up with Zumba on the beach. Start Ceremony. 03:50 PM – Transfer to the Start line. 04:30 PM – Start Cabarete 5K Fun Run from Playa El Encuentro arriving in Cabarete Beach. Do not miss this great adventure, register online today!